Moving and Storage Costs: Which Metro Areas Spend the Most? 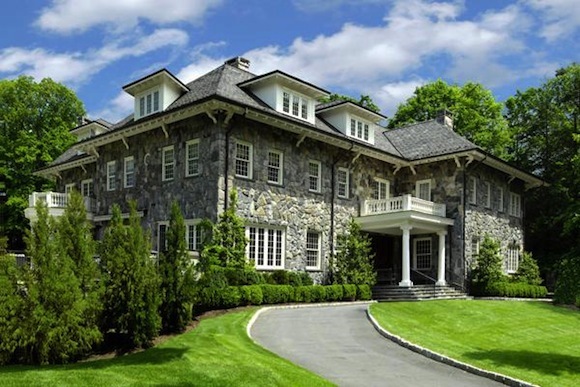 In Connecticut’s Bridgeport-Stamford-Norwalk metro area, you’ll spot lots of mansions. After all, it holds the distinction of having the highest concentration of wealthy households (17.9 percent) among all U.S. metro areas. The local town of Greenwich, less than an hour’s drive from New York City, boasts some of the most exclusive neighborhoods in the U.S.
Who lives in these high-dollar households? One prominent bunch: executives who earn fat paychecks at locally based corporate giants like GE, Xerox and Pitney Bowes. Then there’s a slew of well-heeled Wall Street executives who call the area home. Another group: celebrities like Ron Howard, Mary Tyler Moore and Tommy Hilfiger. Given the region’s great wealth, it makes sense that residents of the Bridgeport-Stamford-Norwalk metro area will spend the most money per household (nearly $72) this year on moving, storage and freight services among the 100 biggest U.S. metro areas. Wealth is a common thread on SpareFoot’s list of the top 20 metro areas for moving, storage and freight spending. Bridgeport-Stamford-Norwalk and seven other metro areas on our list rank among the richest in the country. 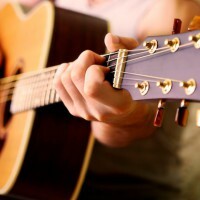 But that tells only part of the story, according to Mike Glanz, co-founder and CEO of HireAHelper.com. Glanz explained that some of the higher-than-average spending on moving and storage in Bridgeport-Stamford-Norwalk stems from “financial inequality.” Citing statistics reported by BusinessInsider.com, Glanz noted that 20 percent of the area’s residents earn 57 percent of the income. So some of the folks outside that circle of wealth have been forced out of their homes by the area’s declining port and manufacturing sector, according to Glanz. And that has led some local people to put belongings in storage. “Storage would then appear to be at a premium in Bridgeport-Stamford-Norwalk, leaving operators to up their rates,” Glanz said. On the flip side of the coin, the wealthy 20 percent in the region are willing to pay a premium for “white glove” moving services, Glanz said. To come up with the list, SpareFoot relied on estimates for household spending on moving, storage and freight supplied by Geographic Research Inc. This year, households in Bridgeport-Stamford-Norwalk will cough up an average of $71.53 for moving, storage and freight services, according to the Geographic Research data. By comparison, this year’s average tab for a U.S. household will be $58.85. In all, residents of the Bridgeport-Stamford-Norwalk area will fork over nearly $24.5 million in 2013 to cover those expenses. 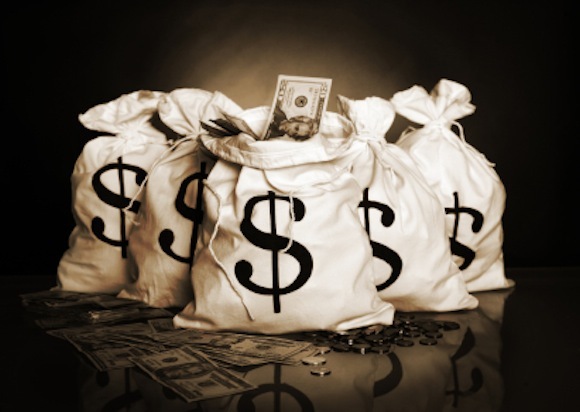 For the entire U.S., the total bill will amount to nearly $7 billion this year. 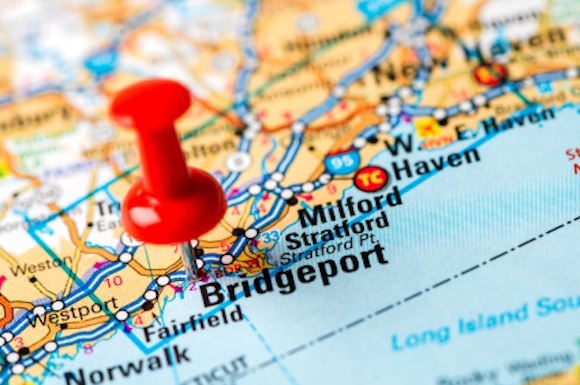 Among the 100 most populated metro areas, only Bridgeport-Stamford-Norwalk breaks the $70-per-household mark for moving, storage and freight expenses. You might think that sum sounds low. But consider this: The nearly $24.5 million being spent this year on moving, storage and freight is spread among all households in Bridgeport-Stamford-Norwalk. If you apply national numbers, between 10 percent and 20 percent of the area’s residents move each year and about 10 percent use self-storage. Therefore, most households in Bridgeport-Stamford-Norwalk will spend little, if any, money this year on moving, storage or freight services. 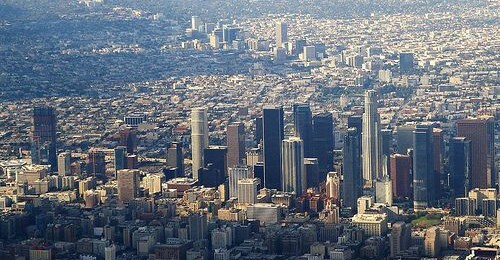 Here is SpareFoot’s full list of the top 20 metro areas for moving, storage and freight costs per household in 2013. So, just how high are moving and storage costs in Bridgeport-Stamford-Norwalk? First, let’s focus on storage. This year in the U.S., the average cost of a 5×10 storage unit—the most popular size—is nearly $57 a month, according to a review of thousands of bookings made through the SpareFoot network. By contrast, the same size unit in Bridgeport-Stamford-Norwalk was going for an average of $113 a month in early October, according to a SpareFoot.com search. Now, let’s move on to moving costs. 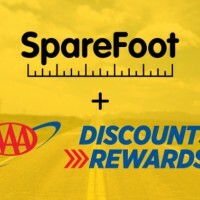 Using the moving-cost calculator on Moving.com, SpareFoot compared estimates for a move from the Bridgeport suburb of Fairfield to the Austin, TX, suburb of West Lake Hills with a move from West Lake Hills to San Francisco. The distance for each move is about 1,500 miles. On Moving.com, we requested a price range for the full-service move of a three-bedroom house on Oct. 11. For the Connecticut-to-Texas move, we were quoted $7,504 to $10,171. For the Texas-to-California move, the range was $7,260 to $9,834. Based on these estimates, the Connecticut-originated move would be pricier than the Texas-originated move. Thanks to HireAHelper.com, we have even more evidence of why moving costs so much in the Bridgeport-Stamford-Norwalk area. 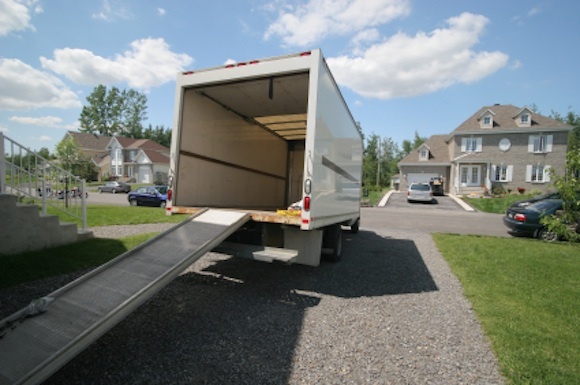 According to data compiled by HireAHelper.com, the average loading or unloading job for movers in the Bridgeport-Stamford-Norwalk area has totaled $312 over the past five years. That’s 26 percent higher than the national average of $247, according to HireAHelper.com, which lets people compare and book moving labor. Why the higher labor costs? One reason: A loading or unloading job in Bridgeport-Stamford-Norwalk takes 20 percent longer—3.42 hours over the past five years, according to HireAHelper.com—than the national average of 2.85 hours. Why the time difference? One possible answer: Wealthier households have more stuff to move.